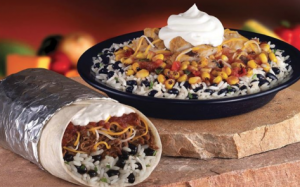 Get a free Santa Fe Burrito or Bowl at Taco John’s. You have to enter three different emails to qualify for the free burrito or bowl coupon. Coupon expires July 11.